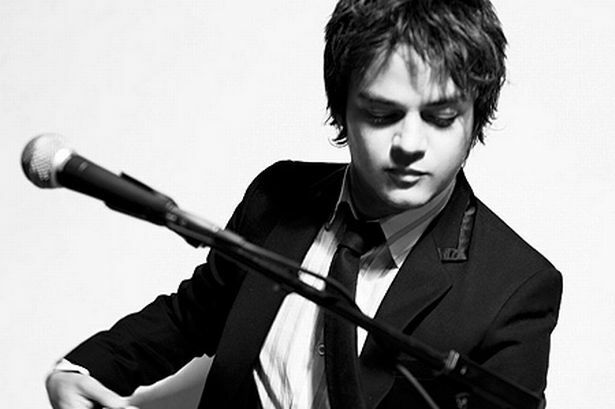 Jamie Cullum, the British Prince of Jazz has been in exploratory territory for some time now. And that’s a good thing. It would be a dashing of his artistry if his return were comprised of nothing more than a set of restrained jazz standards, manipulated and covered by many-an-artist, designating him a perfunctory performer at best, entertaining expats at a Sheraton in Hong Kong. Fortunately, after his most experimental body of work, The Pursuit, Mr. Cullum has more magnificent and imposing results up his sleeve. “Love For Sale” taken from Momentum is certainly jazz driven, but has the funk and drive to please hip-hop devotees. The track’s blueprint is Cole Porter’s matching title track, yet it is served with a compelling rap by Roots Manuva, defining a genre perhaps best described as urban jazz. Momentum will be released in May. 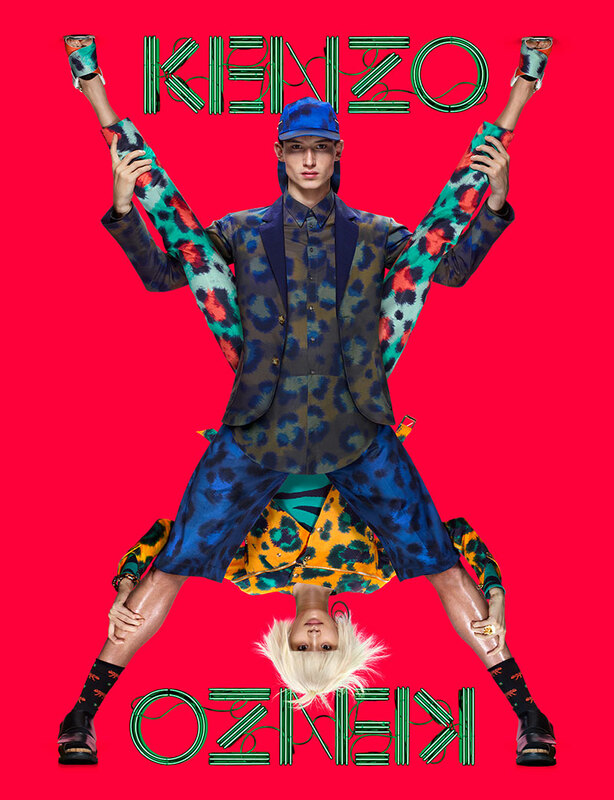 Since the creative power duo behind Opening Ceremony got involved with Kenzo, the results have been quite successful. 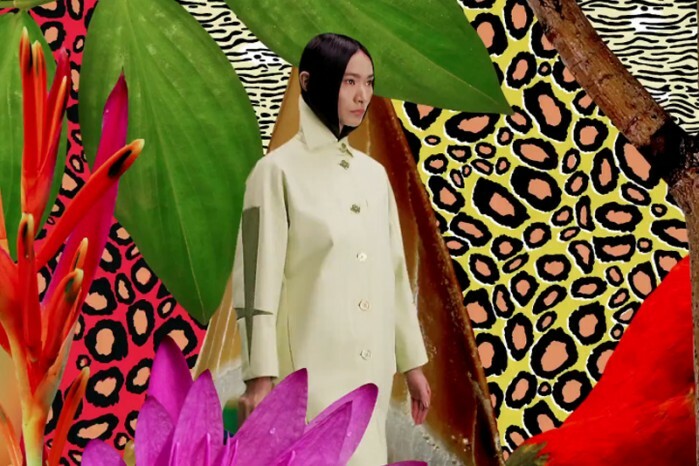 Recently, the label launched Electric Jungle, ushering Kenzo’s Resort 2013 collection. The campaign is directed by Mat Maitland, the British creative who is steeped in the visual direction of the music and fashion landscape. Electric Jungle catapults the trending animal print into the territory of the stimulating. 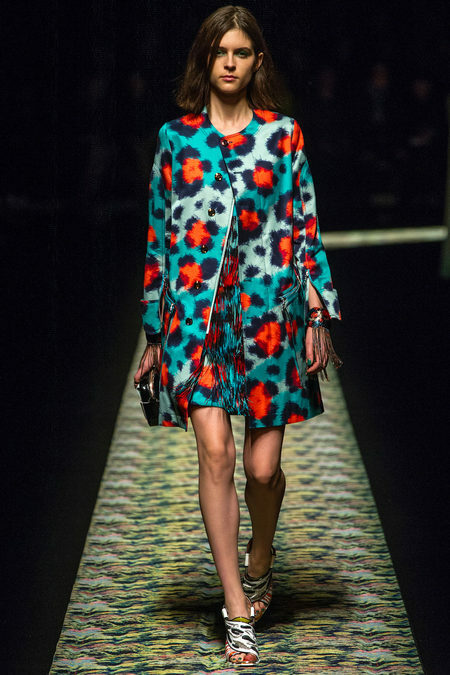 There is an unexpected sense of harmony that’s achieved amidst the unnatural clash and noise of print and pattern. It’s a rather awe-inspiring sensation that’s a testament to a well-thought out fashion campaign that not only inspires, but also stirs the senses. 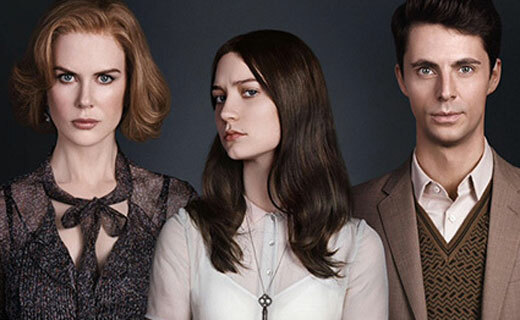 While critics have deemed the motion picture lukewarm, Stoker is a spectacular, allegorical feature film relying heavily on aesthetics to designate a dark and stormy narrative. Virtually everything in Park Chan-wook’s film speaks of calculated decisions made by its creators to define character and temperament, no matter how subtle. The peculiar choice of Eurostile as typeface of choice to present the film’s opening and closing, alludes to Stoker’s strong 60’s point of reference. Blending with nature, Eurostile’s characters can be appreciated as type that is not superimposed, but set behind the foliage and scenery of an American suburb, where the film is set. Juxtaposed with the occasional calligraphy, Stoker speaks of a movie that is set in modern day but steeped with mid-century romance. Making deviled eggs is an alarming but equally graceful pastime to watch India (Mia Wasikowska), the main character, partake. 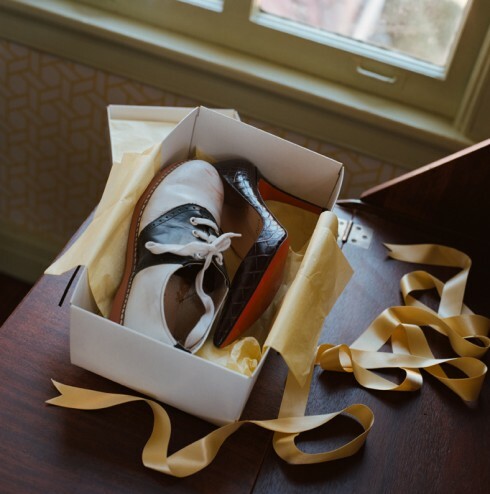 Along with the manse’s expansive hardwood flooring; a grand piano, cake stand, and rocking chair, compose a short list of the film’s many cultural trimmings that turn humdrum objects into cultural artifacts. Color plays a pivotal role in the film. White and spearmint make up much of the house’s main interiors, allowing for rich transitions to take place splendidly. This exhibition can be appreciated in India’s wardrobe, particularly her pleated skirts which she pairs with her ever-present saddle shoes. Much of Stoker’s magic is in its beautiful representation of the sartorial. India wears no make up, her hair is jet black and her skin is pale, complementing her simple wardrobe and deadpan facial expressions. On the other hand, her mother, Evelyn (Nicole Kidman), seems more apparent, but isn’t necessarily more visually striking. A lush, she is subdued in the mornings but vivified by evening drink, her maquillage turning stronger. Evelyn’s presence is enhanced by designer garments and precious fabrics like silk. 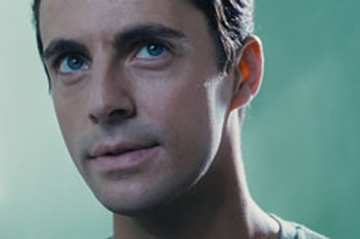 In a climactic interaction with India’s uncle, Charlie (Matthew Goode), Evelyn’s fiery red hair is burnished by a gorgeous lace dress. It bolsters her otherwise fragile and pathetic disposition into the realms of something more extraordinary. Charlie, the menacing intruder and uncle, is compelling to observe. His unsettling but handsome ways are a declaration of the fine-tuned. He is instrumental in India’s coming of age. This memorably takes place when he offers her a pair of alligator Christian Louboutins for her birthday. Charlie’s eyes are often milky, sometimes glassy, but he is devilishly good looking. As he prepares a rare, delicious, steak dinner, he wears khakis and a blue oxford button down with smart ease. He also brings home ice cream in striped, old fashioned packaging. His penmanship is arresting, along with his sketches, he is a cultured ominous character. He drives a Jaguar, and on a potentially rainy day he offers India a memorably yellow umbrella. He keeps a Bottega Veneta folder to house personal documents. A vividly rich, mustard sweater he wears designates a turning point as the film inches towards conclusion. The music in Stroker adds another sensory dimension to the psychological thrill in the film. Notable is Nancy Sinatra’s “Summerwine,” coloring in another shade of 60’s expression. But the film’s crowning moment is Emily Wells “Becomes the Color,” a moody electronic number which ends the motion picture. Frilled with orchestral and jazz layers, Emily Wells’ musical prowess harks to the likes of Sia and Lamb. 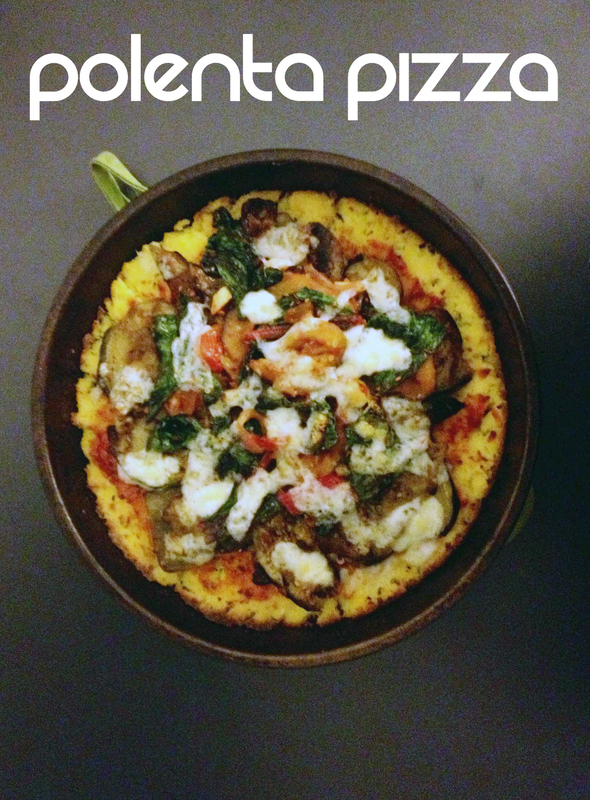 Leftover creamy polenta made with asiago, fontina, and butter, composed a makeshift crust layered with sauce, vegetables, and freshly grated cheese. Pilgrim meets wicked witch by Céline. 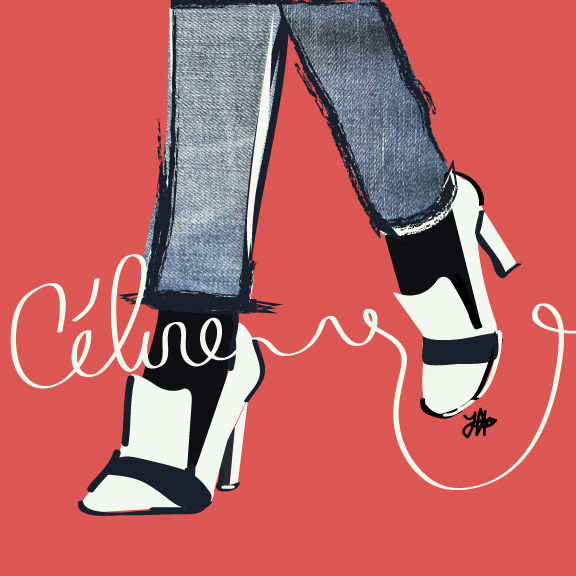 Illustration inspired by a photograph of Leandra Medine for The Cut. There are countless factors to consider when assessing what exactly happens to a neighborhood like Chelsea once gentrification has peaked and plateaued. Having said that, change is still taking place in the city’s artsy quarter. The presence of a really good Sichuan kitchen is not the first thing that comes to mind when considering Chelsea. Along with the High Line, a premier retail and art scene, the lively enclave now lays claim to some of the best Sichuan eats in Manhattan. Occupying significant real estate on Seventh Avenue for a few years now, Legend Bar and Restaurant serves both Vietnamese and Sichuan fare. 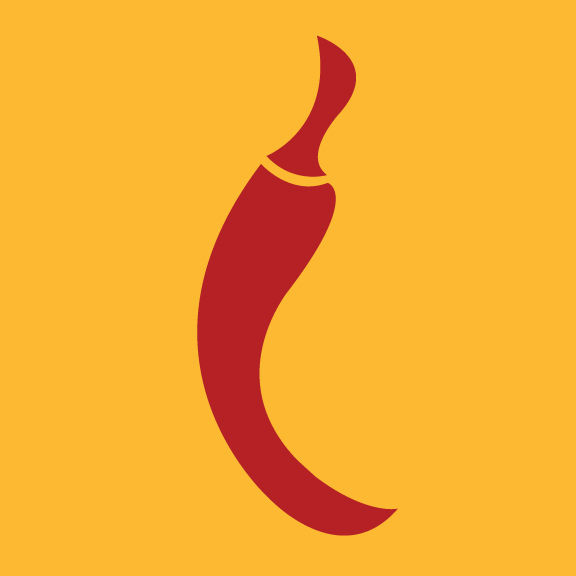 The latter, which is the more esteemed part of the menu, is cooked by Chef Ding Gen Weng, a Sichuan maestro, who is vetted and applauded by the significant number of Chinese patrons who frequent the space. Part and parcel of the Sichuan package is the sting and dull burn that lingers even after you’ve consumed your meal. At Legend, although fiery, the dishes remain piquant and vibrant. The Ma Po Tofu is one of the finest exhibitions of this technique. Fragrant chili oil and broth are stewed with a salty bean curd with ingredients balanced by a bouquet of spices, anise and cinnamon being irrefutable contenders. The cumin with lamb is another fine dish at Legend. It challenges Mission Chinese’s take on the recipe with much more finesse. It is served with celery and showered with diminutive, but powerfully spicy, red chillies.